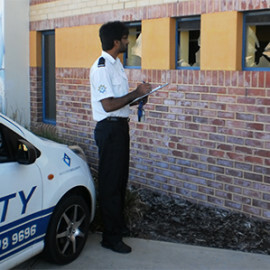 Don’t let a lack of security ruin your special event in Perth! 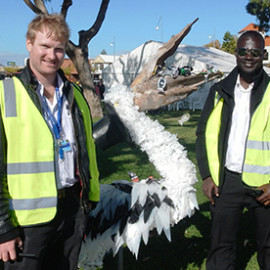 Accord Security – Event Security Perth understands how much effort it takes to plan important events. 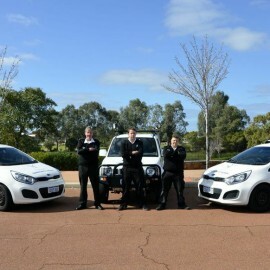 Our event security services will ensure your Perth event runs smoothly with the help of our event security guards. 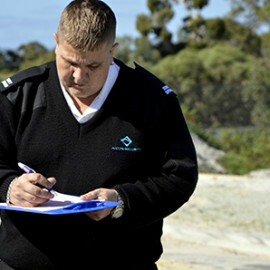 All our event security guards are highly trained and licensed to operate in events both large and small. 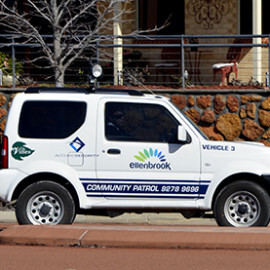 Events where alcohol may be consumed come with the inherent risk of drunk and rowdy patrons. 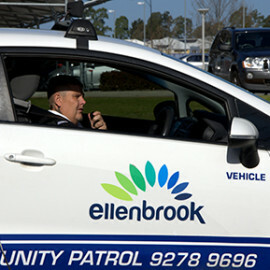 Our event security team is trained in dealing safely with those individuals. 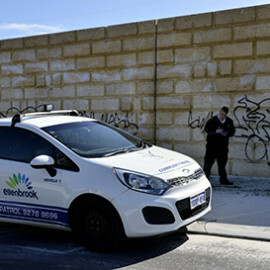 Accord Security’s on-site guards will patrol the event and surrounding areas checking all locks, glass areas and walls for damage and graffiti and will perform any additional monitoring requirements as needed. 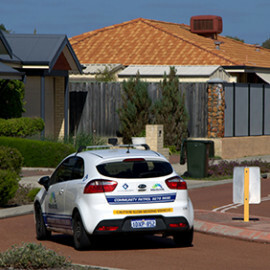 Crowd Control is important during large events in Perth. 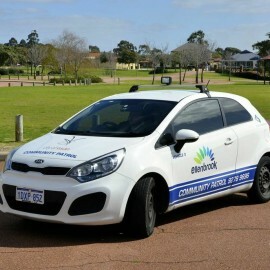 Our security team can manage crowd control and ensure everything moves smoothly, from parties to concerts we have the resources to manage events of any scale in Perth. 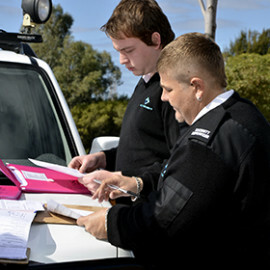 If and when security situations do arise, Accord Security – Event Security Perth deal with them as discreetly as possible. 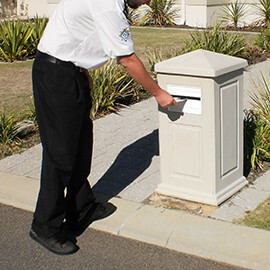 Our highly trained Security Staff will alert the relevant Perth authority at the first signs of trouble, including suspicious and antisocial behaviour. 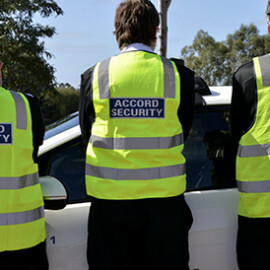 Accord Security – Event Security Perth is extremely well qualified to provide specialist security services for your events in Perth. 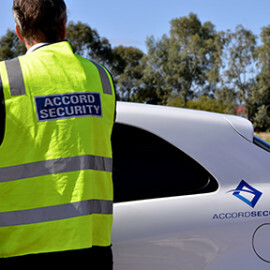 If you want your event to be memorable for the right reasons, call in Accord Event Security for your next event.